Join us in Israel as we journey through the land of the Bible for our 125th Anniversary! We invite you to join us as we celebrate the 125th Anniversary of Chosen People Ministries, in Israel! 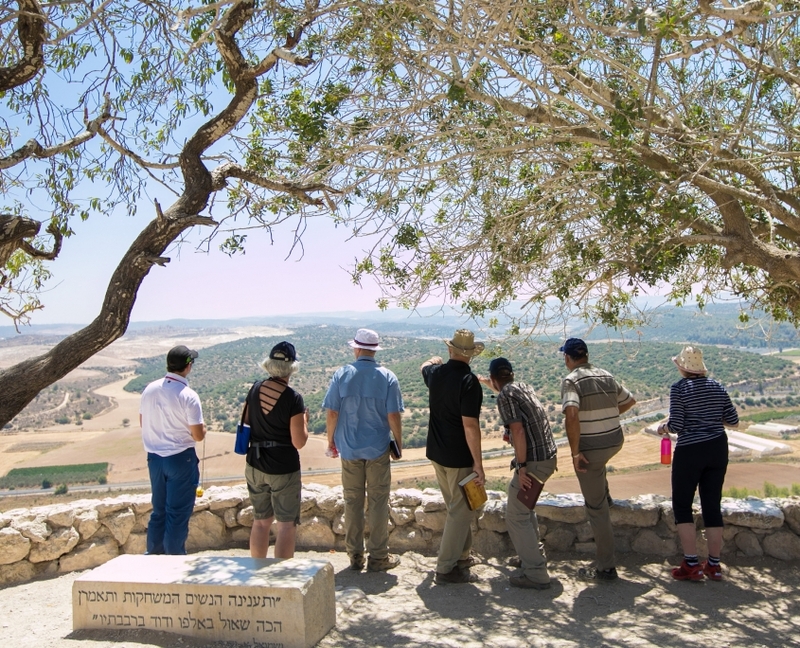 Have you ever dreamed of visiting the land of Israel? 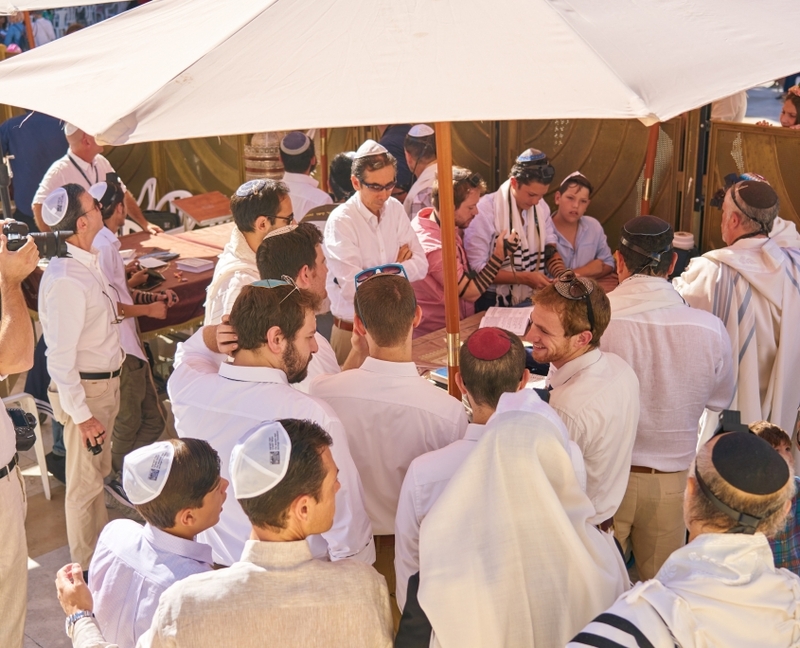 Have you been to Israel before, but have always wanted to return? Then we would love you to join our tour! 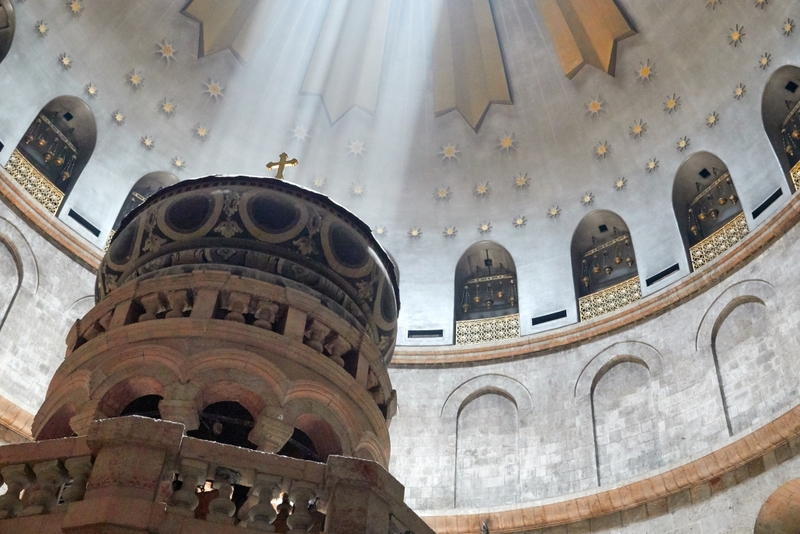 The Holy Land is a place where the past meets the present and the words of Scripture come alive not only embracing them both but pointing us to the future. 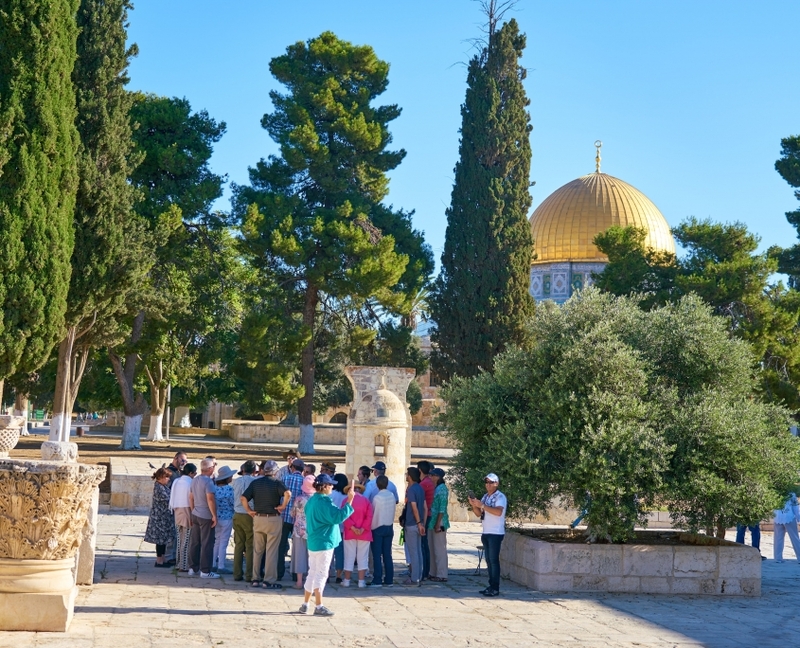 We will be exploring the ancient stones of the biblical sites as well as meeting living stones as we learn about the work of Chosen People Ministries in Israel. 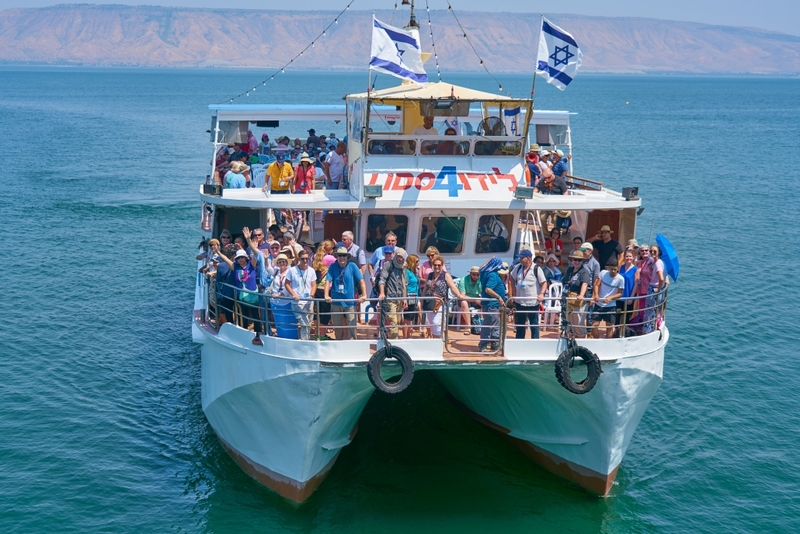 We will start our tour in Tel Aviv, where we have an outreach centre which we will visit and then head to the Galilee to celebrate Shabbat, visiting the sites where Jesus taught and see where walked. There will even be an opportunity to be baptised in the Jordan, in the same river that Jesus was baptised in and also to visit his home town of Nazareth. 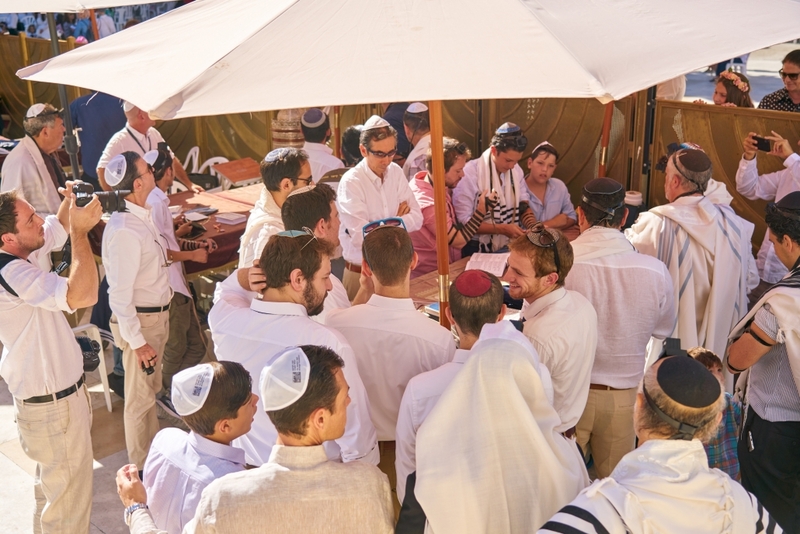 We will take time to float in the Dead Sea, visit the Qumran caves and get refreshed in Ein Gedi, a desert oasis. Finally, spending time in Jerusalem, the city of the great King, where we will pray at the western wall, sit where Jesus sat on the night he was betrayed in Gethsemane and recount the story of Calvary in the very place it happened! 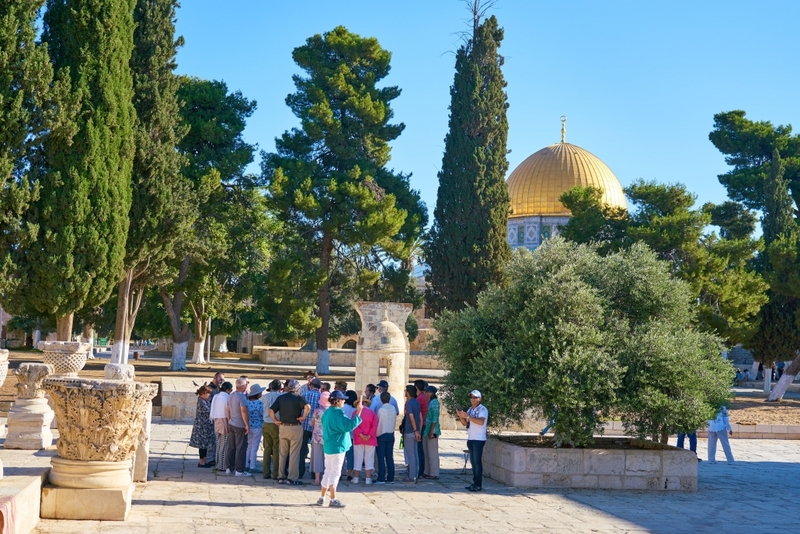 We will also have an opportunity to hear from our staff on the ground in Israel about the exciting projects that are happening to make the Messiah known here in the Holy Land. It is an experience that can transform the life of a believer in Jesus. A trip to Israel will draw you closer to the Lord and give you a whole new perspective on your walk with God. We invite you to join us this year on as we celebrate our 125th Anniversary by joining our tour to Israel! *Prices based on a minimum group of 35. Oholo Manor, Tiberias Explore the ancient port of Jaffa where Jonah ran away from God and the first gentile was filled with the Holy Spirit, next visit the Chosen People Ministries outreach centre, then stop off at the ancient Roman port of Caesarea where Paul was held in Prison and finally arrive at Jesus’s hometown of Nazareth. Oholo Manor, Tiberias Start the day off at Tel Dan where Jesus proclaimed ‘on this rock I will build my church’ then head to a viewpoint of Jordan, Syria, Lebanon and learn about the 6-day war. After this, there will be wine tasting on the Golan before celebrating Shabbat in the Galilee. Jerusalem Gate Hotel, Jerusalem The whole day will be spent in Jerusalem where we will start our day walking the southern steps of the temple mount, the same steps that Jesus walked! We will then have the chance see the western wall and learn about the second temple whilst going through the underground tunnels. 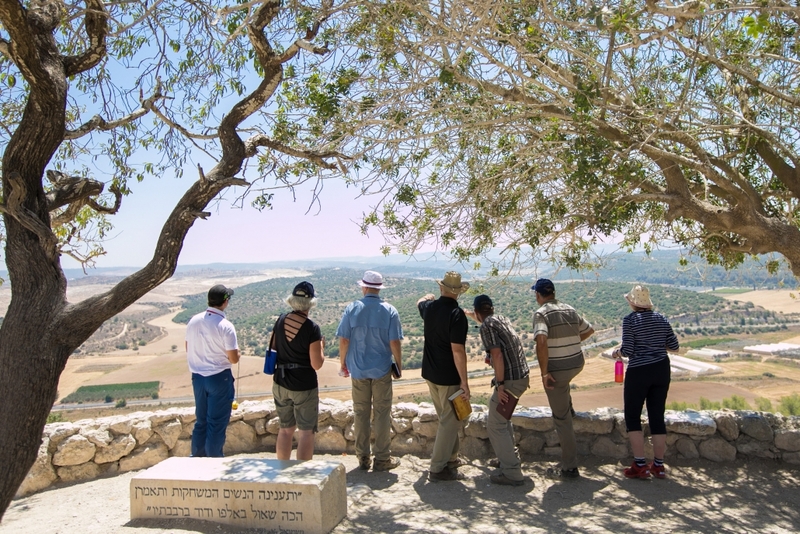 We will stop for lunch in the Jewish quarter and then in the afternoon visit Yad Vashem, the Holocaust museum and learn about the atrocities of WW2 but we will also hear the stories of hope and bravery from the righteous amongst the nations. Finally heading back to Jerusalem to visit the Chosen People Ministries centre where we will hear about the work amongst Holocaust survivors . Jerusalem Gate Hotel, Jerusalem After an early morning rise we will head to Masada, Herod’s fortress in the Desert and see spectacular views of the Dead sea. Then we will head to Ein Gedi, an oasis in the desert where David ran away from Saul. 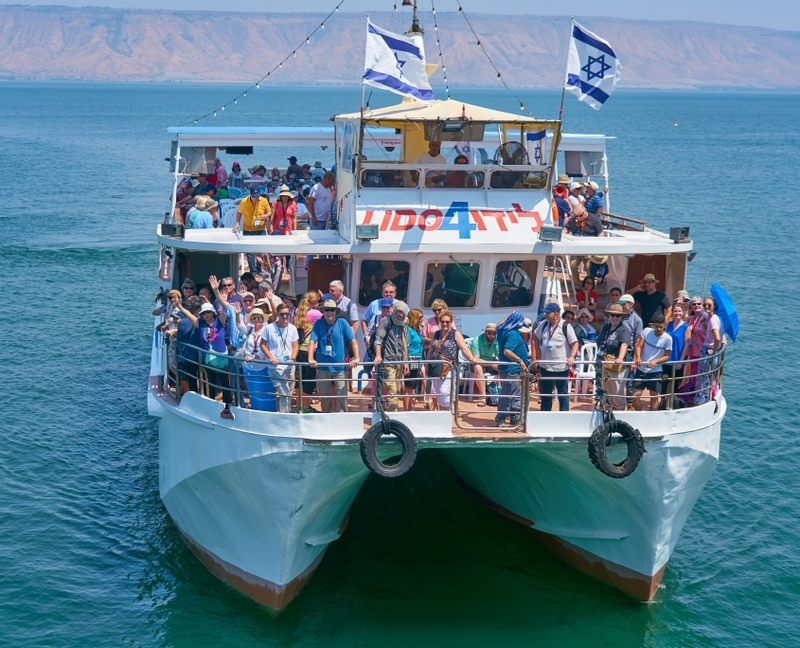 Next stop is floating in the dead sea and then finally learn about the community of Qumran where the Dead Sea scrolls were found. Jerusalem Gate Hotel, Jerusalem Start the morning on the Temple Mount, then there will be a chance to walk down the Via Delarosa (The way of the cross) and see the Holy Sepulchre and then will have lunch at the Austrian Hospice. 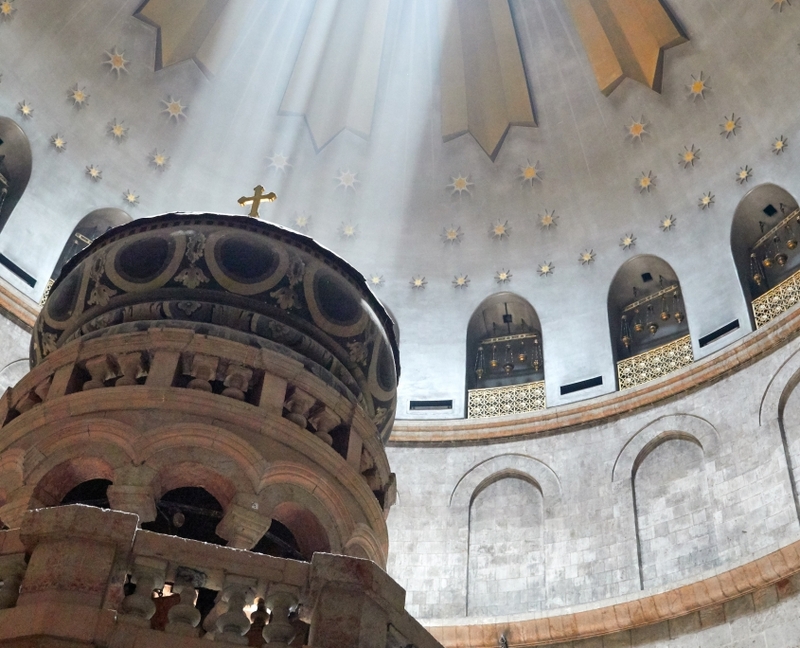 We will then have a communion service in the Garden tomb and finally head to Bethlehem and visit the church of the Nativity and a Christian prayer room.